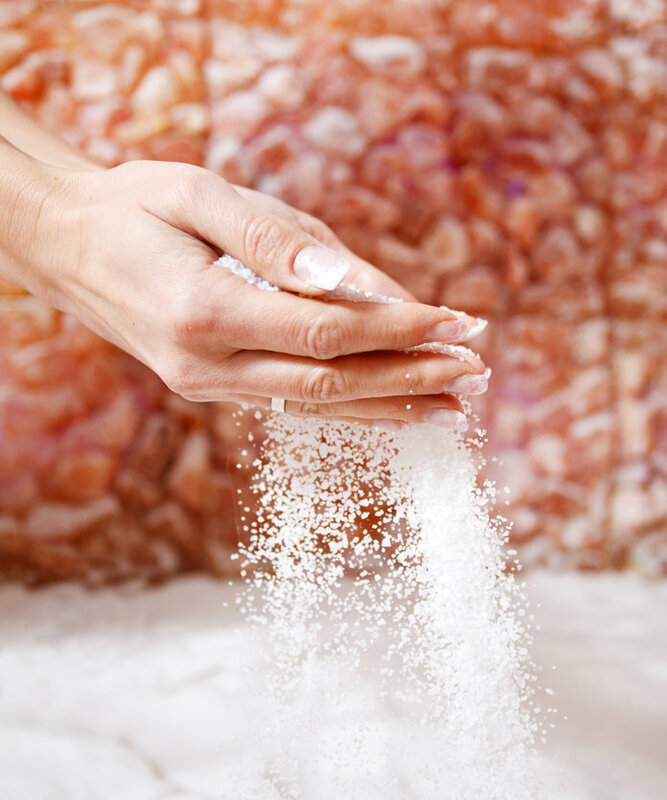 Take charge of your own wellness by scheduling regular 45-minute Salt Room visits at Inner Connections. A popular form of natural therapy in Europe and Russia, Halotherapy (salt therapy) is a holistic treatment known to aid in detoxifying the respiratory system, healing skin conditions, promoting better breathing, deeper sleep, and overall wellness. It can help to mitigate symptoms of allergies, asthma, COPD, snoring, sleep apnea, sinusitis, bronchitis, colds, flus, and so much more. How do I get started/details? To register for a 45-minute session, open the Schedule and Pricing page above. Open the tab, Salt Room, and choose your appointment day and time. Once you choose your appointment, press Book. Don’t have a Mind Body profile at ICY? Create an account either with Face Book or with your email and pay through the online store. Arrive at ICY 15 minutes before your appointment and plan on being in the Salt Room 5 minutes before session begins. There are no late entrances. Sessions start promptly at the top of each hour and if you are running late you may be asked to join the next available session. Once a session starts we will not interrupt guests who are already comfortably enjoying their time.